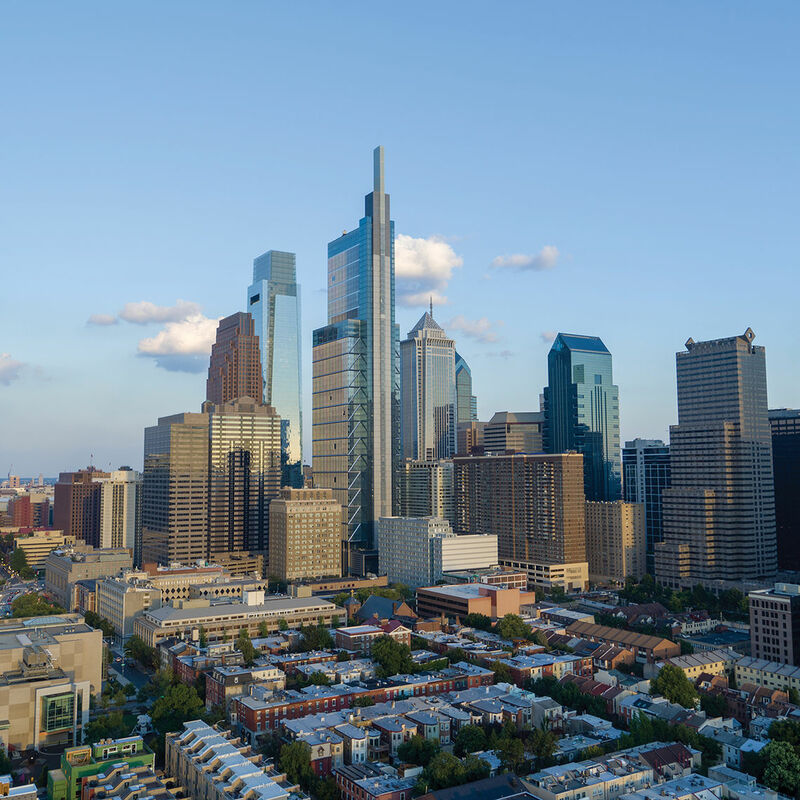 Find the latest news about CCD, CPDC, CCDF and downtown Philadelphia. Today at the Central Philadelphia Development Corporation’s quarterly meeting, Center City District (CCD) released its annual State of Center City 2019, a data-driven compendium, organized by employment sector, that examines the latest trends in both in Center City and in the broader Philadelphia economy. 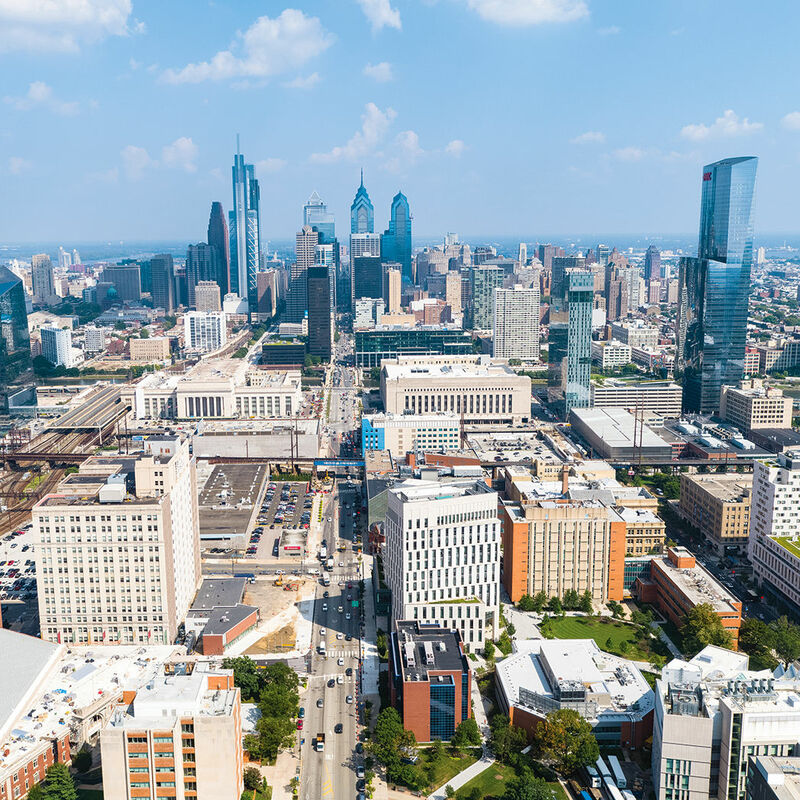 December 19, 2018, The Philadelphia Tribune reported on CPDC's membership meeting, noting that the key takeaway from the panel discussion was that Philadelphia needs to come up with ways to accelerate job growth. On December 18, 2018, CPDC hosted a panel discussion with business leaders and asked them to highlight both the opportunities for more dynamic job growth in 2019 and the challenges and hurdles that Philadelphia needs to overcome to capitalize on these opportunities. 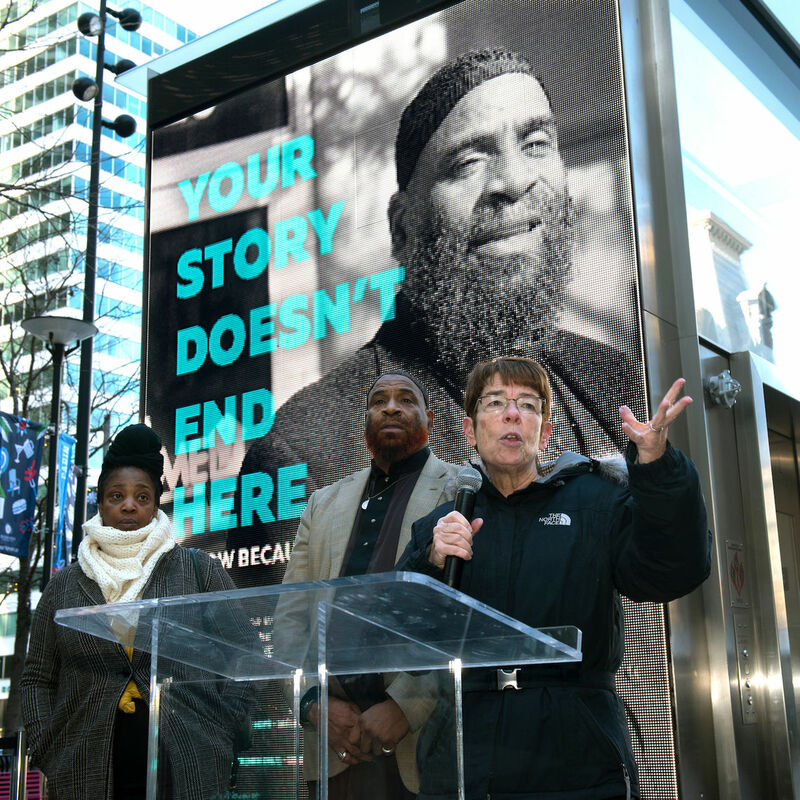 Project HOME and the CCD unveiled a new information campaign that is being deployed on transit shelters and counter cards in Center City, highlighting five Philadelphians previously living on the streets who chose a path out of homelessness and now seek to inspire others to do the same. 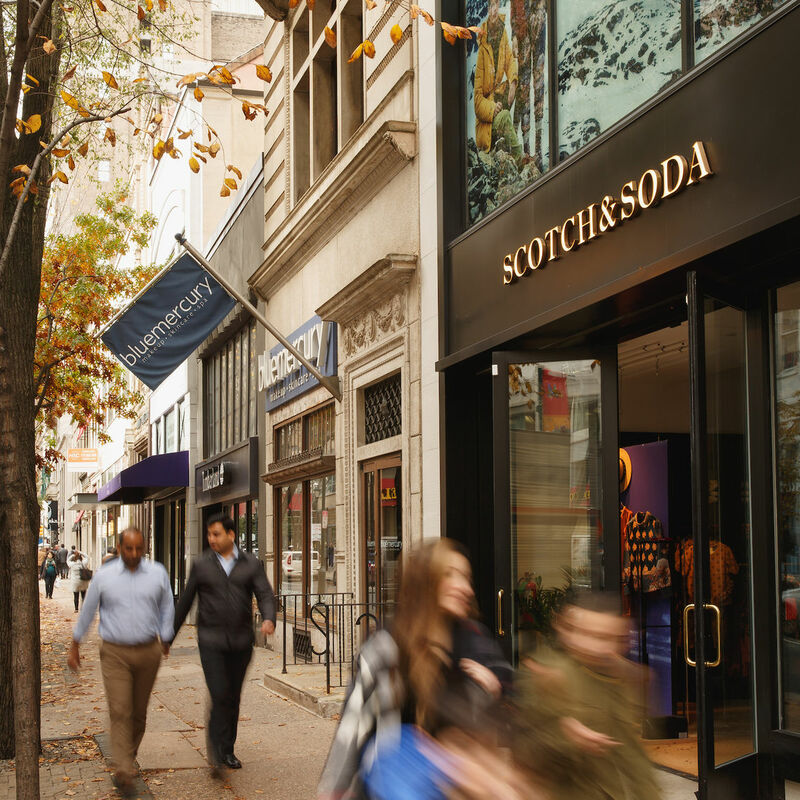 This annual report looks at Center City retail market trends, including an analysis of retail demand, demographics, annual retail survey results, pedestrian counts and a map of new major retailers. The CCD's quarterly newsletter. 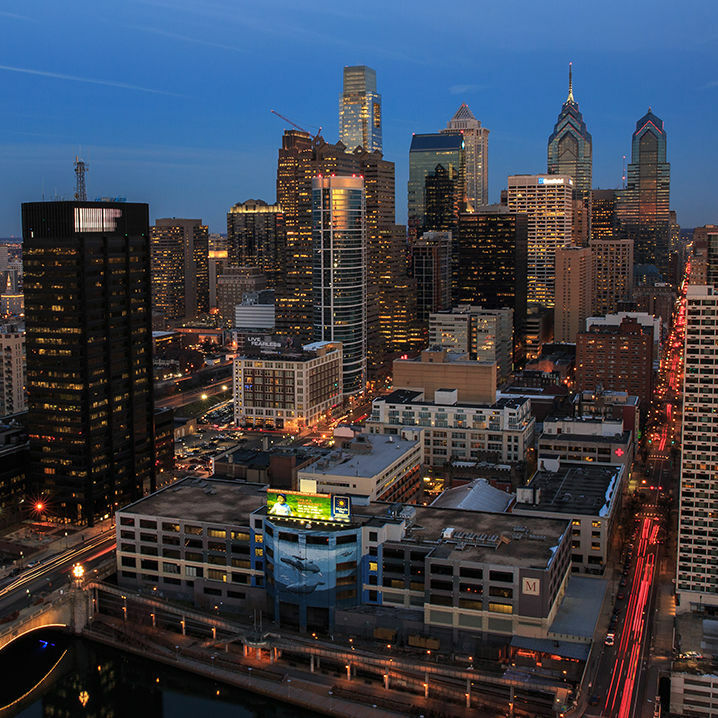 In this issue- People who work, live, shop or dine in Center City are quite optimistic about downtown’s future. That’s apparent in the CCD’s annual customer satisfaction survey. But, there are caution flags. 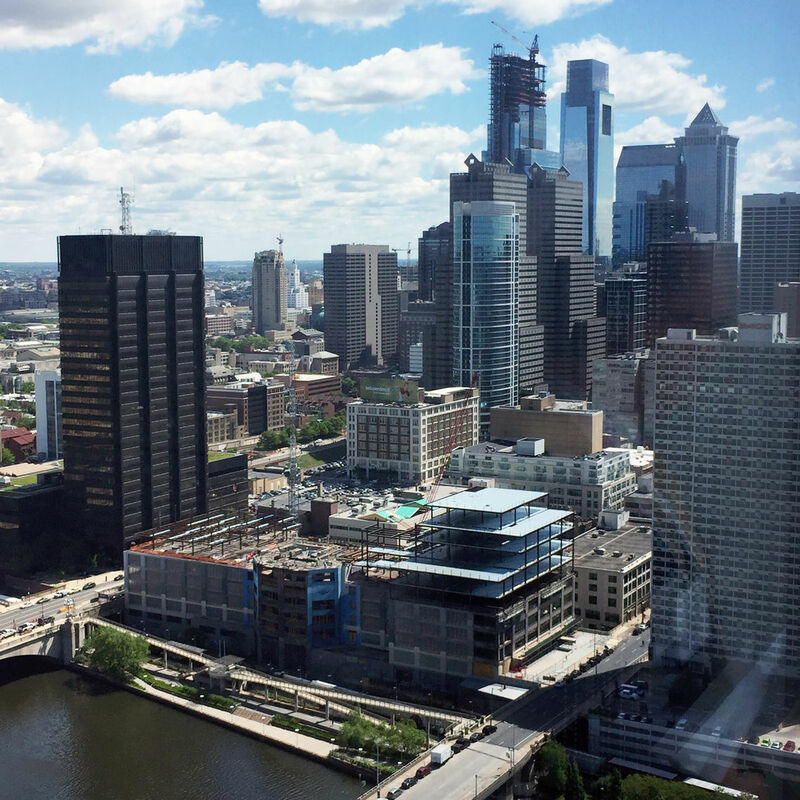 A bi-weekly roundup of real estate, development, economic, government and other news concerning Center City. 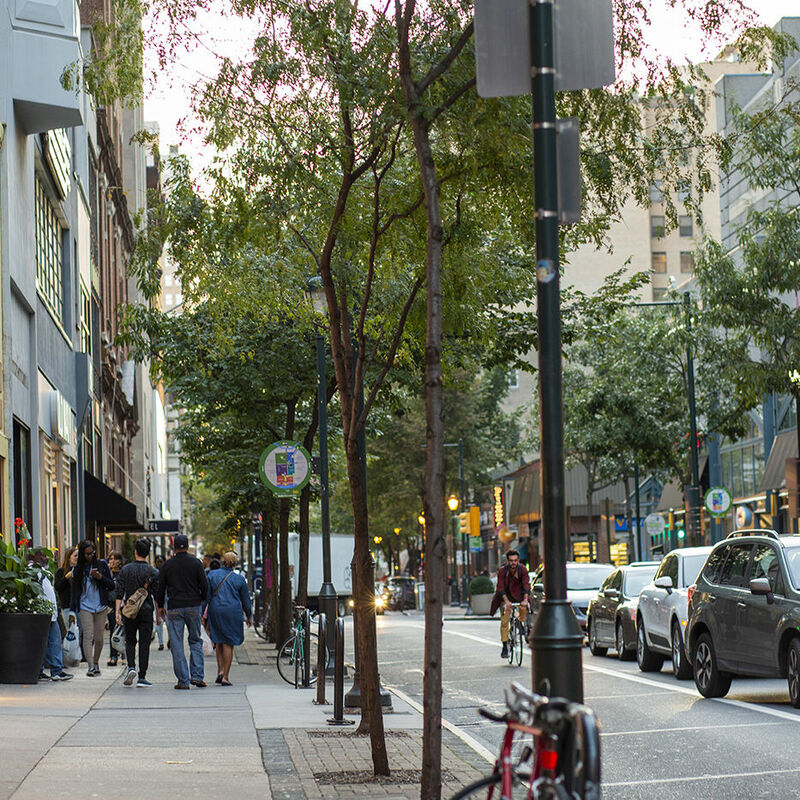 The Center City District's quarterly newsletter. 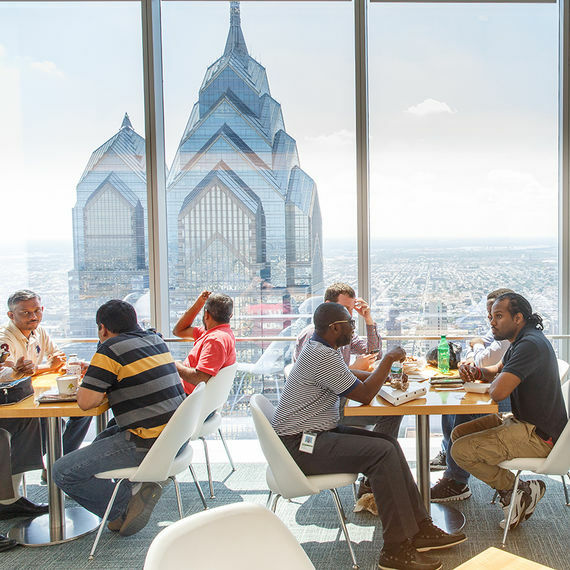 In this issue- Not A Tale of Two Cities; CCD Cleaners; Pulse Opens at Dilworth Park; Outdoor Seating Report; and more. 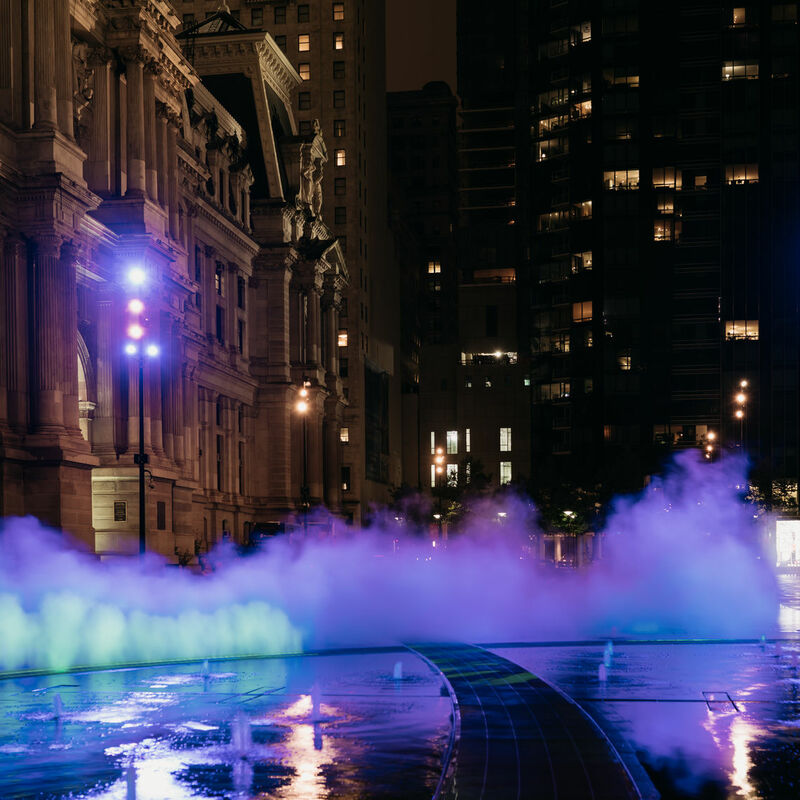 CCD is pleased to present the activation of the first phase of Pulse, a site-specific work of public art created for Dilworth Park by internationally renowned artist Janet Echelman.